T Street got a new tenant this week, and we couldn’t have asked for a better addition to the neighborhood. So, on your next night out, point yourself towards Compass Rose, an intimate and enchanting row home restaurant from Rose Previte. You’ll try street food from Peru, Morocco, Turkey, Brazil, India, Lebanon and Chile just to name a few. 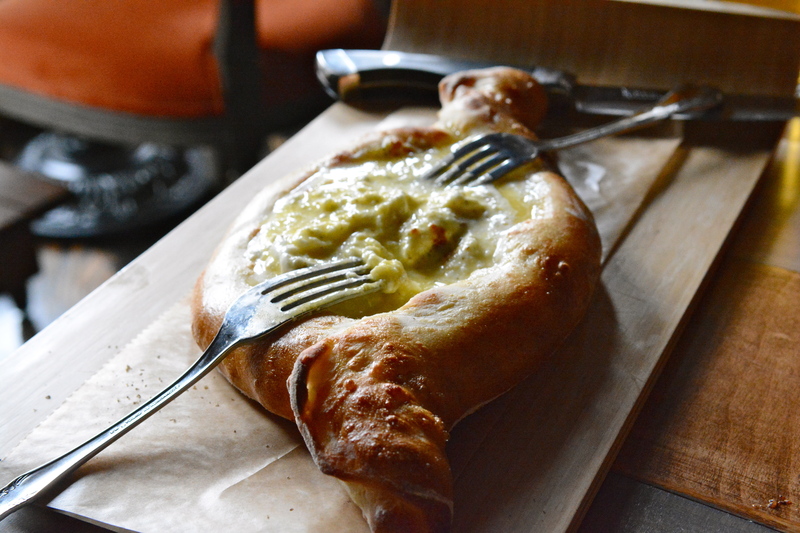 The Best Thing on the Menu, however, hails from Georgia (the country): Khachapuri – A cheese-filled bread with organic egg and spring butter. Other top picks included the Lamb Kefta, Pupusas and Fried Baked Potato. The only miss was the Whole Red Shrimp dish, which oozed something unpleasant. It’s a bummer too, because the booze-soaked pineapple underneath was sinfully good. It’s hard not to draw some parallels between Compass Rose and its flowery friend in Southeast—Rose’s Luxury. This can only be a good thing. A very good thing. 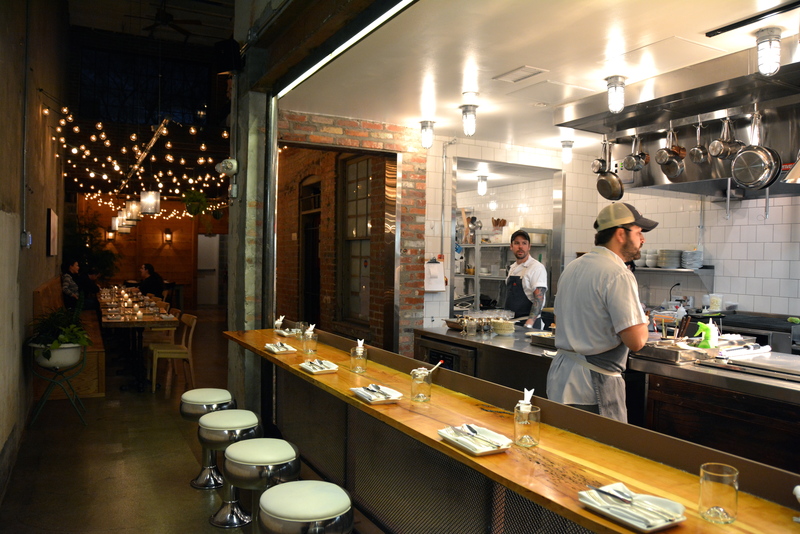 Each restaurant sports warm brick interiors with secret garden accents and an explosion of Anthropologie cool. Plus, each boasts a menu carrying dishes from many corners of the world along with impressive beverage programs. Click here for more photos from the meal. It’s not online yet, so here’s the Compass Rose Menu for your perusal. Khachapuri not your BTM? Share your favorites in the comments section. 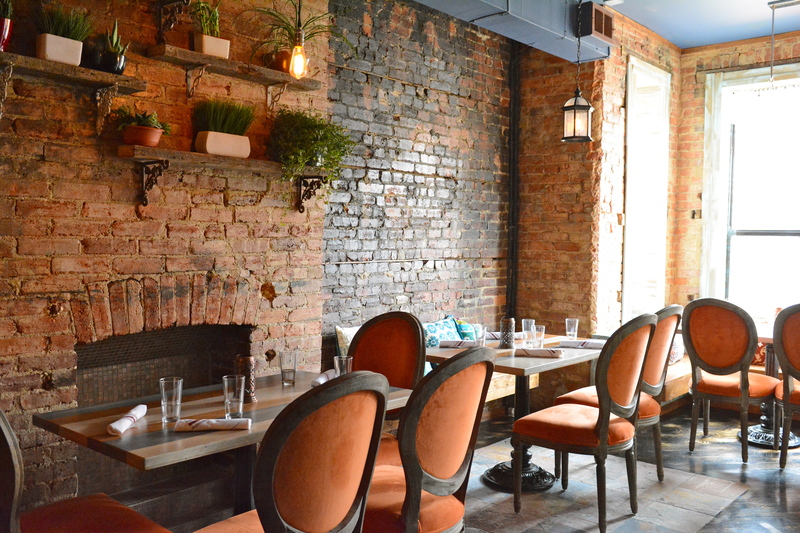 Rose’s Luxury on Barracks Row is raking in the accolades. On top of the small honor of winning a BTMMY award for Best New Restaurant, Rose’s Luxury just received a positive review from the Washington Post’s sometimes star stingy Tom Sietsema. The food is innovative, labor intensive, creative, global and for lack of a better word, full of pizzazz. The menu changes often (bring back the crispy octopus!!!! ), but that means all the more reason to visit frequently. 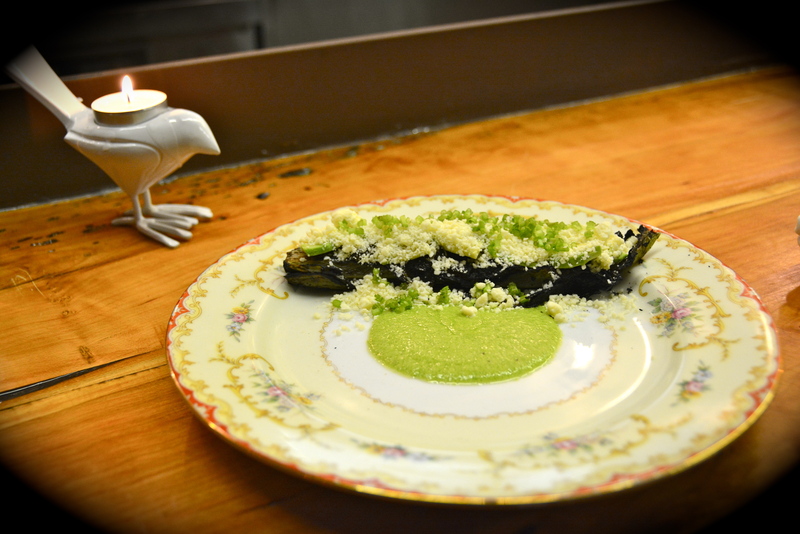 One dish that made it through menu reincarnation number one is The Best Thing on the Menu: Burnt Romaine with Avocado, Poblano & Cotija Cheese. If you haven’t had grilled lettuce of any sort, you’re missing out. It’s delicious. The green pool on the plate is spicy and zesty, and the creamy cheese is all that’s needed to complete this standout dish. DC diners are also going crazy for the Pork Sausage, Habanero and Lychee Salad, so get that too. The chef says that a table of four may be able to make their way through the whole menu. Do I hear a challenge? There are lots of adorable nooks and crannies to dine in inside Rose’s Luxury. Many look like Anthropologie exploded on them. But, the best seat in the house is at the bar looking into the kitchen, where you can check out Chef Aaron Silverman in action. He is a beacon of calm inside organized chaos. 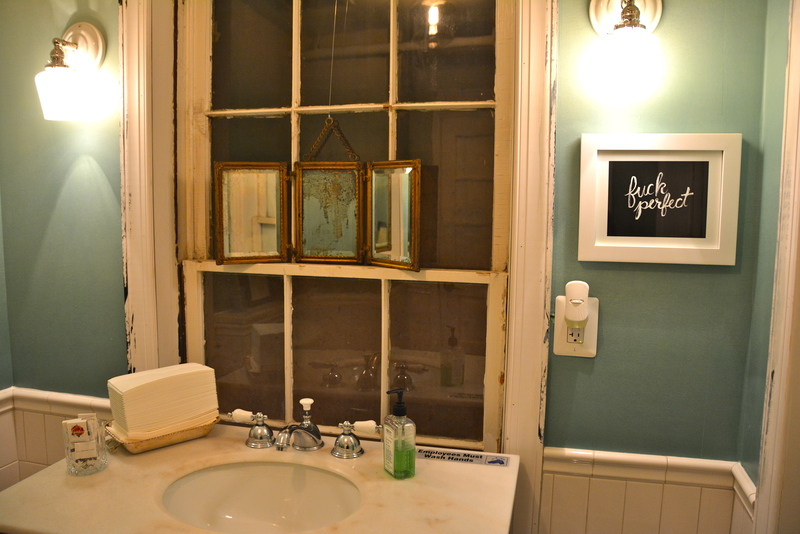 Just in case you haven’t already seen the most Instagrammed bathroom in DC, here you go. A nice little mantra by the sink to get you through the holidays. Burnt Romaine not your BTM? Post your favorites in the comments section.